Our website is packed with exciting and original wall and floor coverings in stone, wood, ceramics, vinyl and glass, including Marble Tiles and Granite Tiles. 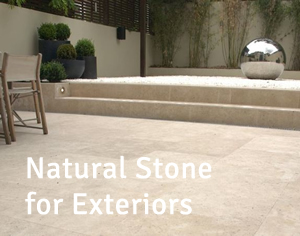 Alongside our interior tiles for walls and floors, we also offer building supplies and landscaping supplies for gardens, driveways and patios, including cobbles, flags, walling and planters in Limestone, Granite, Sandstone, Marble and Basalt from around the world. 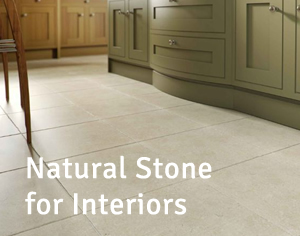 With over 200,000m2 of natural stone tiles, mosaics, flags, cobbles and basins readily available for immediate despatch or collection from our warehouse, builders yard and showroom. © 2003 - Rochford Intertrade Ltd T/a Rocco Stone. All Rights Reserved.